JMU is a great school. It is just the right size so there are plenty of different to meet and you're not just a number in a crowd. The faculty is very helpful and I have not heard of anyone who was dissatisfied with how their program of study was conducted. 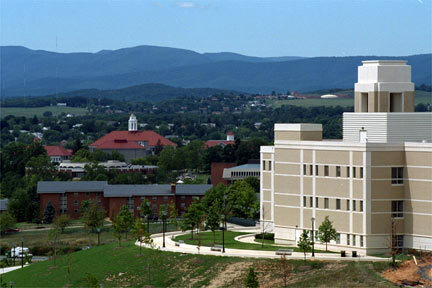 The best years of your life will definitely be at JMU.